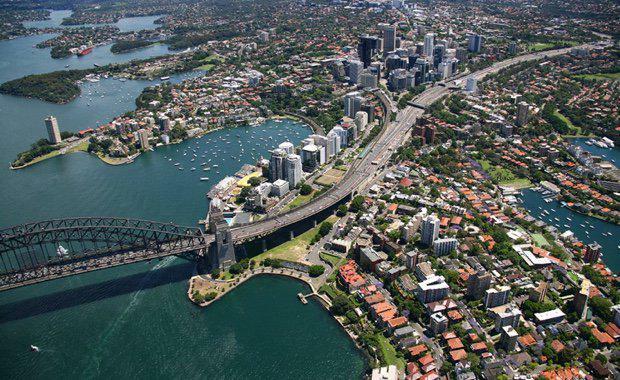 Colliers International has identified the North Sydney office market as one of a number of major metropolitan Sydney markets that will benefit from a perfect storm of conditions that will continue to drive down vacancy rates. The combination of an historically high infrastructure spend, a strong New South Wales economy, significant stock withdrawal for residential conversion and compulsory acquisition for infrastructure projects are helping to hand some control back to landlords. In recent years, the demand for residential developments has led to withdrawal of underperforming assets for conversion. The forthcoming Sydney Metro rail network project will amplify these effects as it triggers a new flurry of activity, with secondary assets being withdrawn for proposed new stations. Over 33 buildings in metro markets will be compulsory acquired for the Metro Rail project. According to The Modern Australian Metro Market: contemporary ingredients for success, the latest Metro Office research from Colliers International, an additional five buildings amounting to 19,223sqm will be withdrawn for the proposed Victoria Cross Metro line station. This will impose further pressure on a historically tight secondary market, with the secondary grade vacancy currently at its lowest level since the peak of the economic downturn. The B Grade market in particular is expected to experience the greatest tightening as displaced tenants scramble to secure deals. This demand is exemplified by the fall in incentives given to smaller sized leases, with incentives dropping from 30% to 25-27%. Investment activity continues to grow, with over $301 million of sales occurring during the second half of 2015. Although this 26% below the corresponding period in the previous year, the average transaction value was at a 23% premium. North Sydney remains a beneficiary of foreign interest, with 70% of this sales volume originating from China.